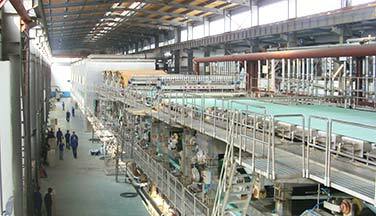 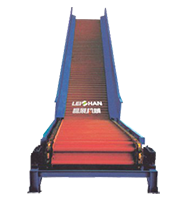 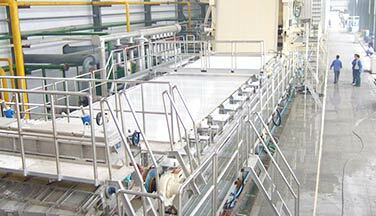 Leizhan signed a whole set of paper pulping line with a paper mill in Guangdong. 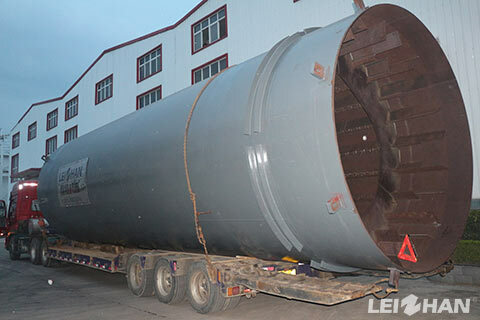 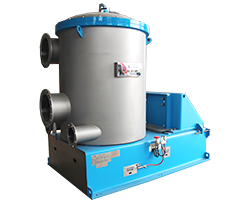 Recently we provide the first section of equipment. 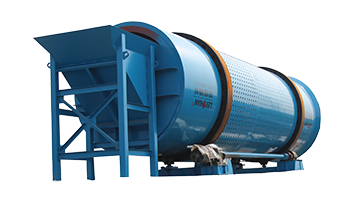 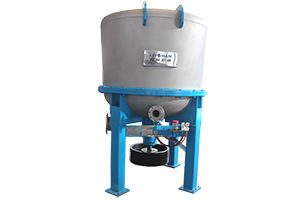 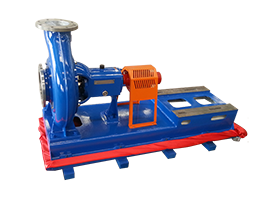 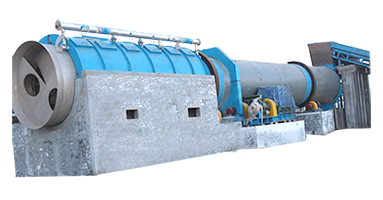 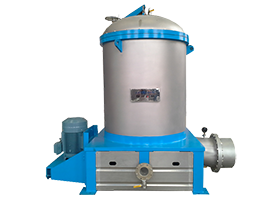 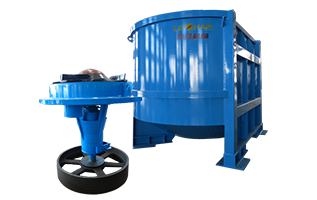 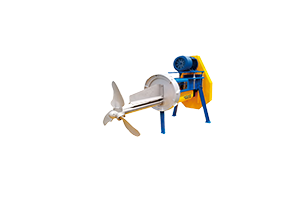 The mainly machine is 3750 Drum Pulper.